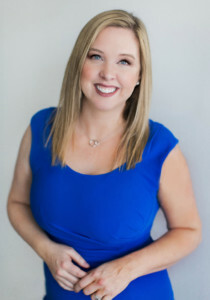 Born and raised in North Tacoma, Dr. Jennifer Barrett attended Lowell, Mason, and Stadium before graduating and attending Washington State University. She earned her degree in Biology, then went on to Indiana University School of Dentistry to become a dentist. Dr. Barrett has also received training from the prestigious Kois Center in Seattle. 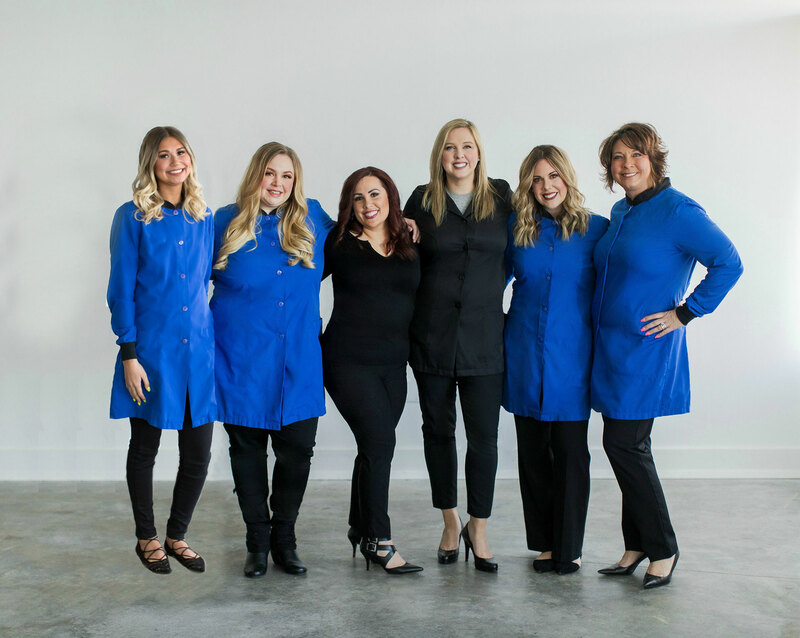 Dr. Barrett, Tacoma dentist, holds memberships in the American Dental Association (ADA), Washington State Dental Association, and Pierce County Dental Society. 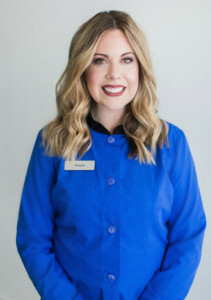 Dr. Barrett has been told by many patients that they appreciate her gentle dentistry and kind nature. Dr. Barrett and her husband, Hunter, live in Gig Harbor along with their son, Carter, daughter, Sloane, and 3 dogs. 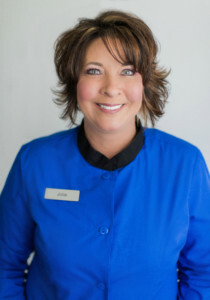 Jamie has been in the dental field for over 11 years. She worked originally as a dental assistant, then transferred to the front office soon after. Jamie has a son and loves traveling to the beach and cooking, when not in the office. 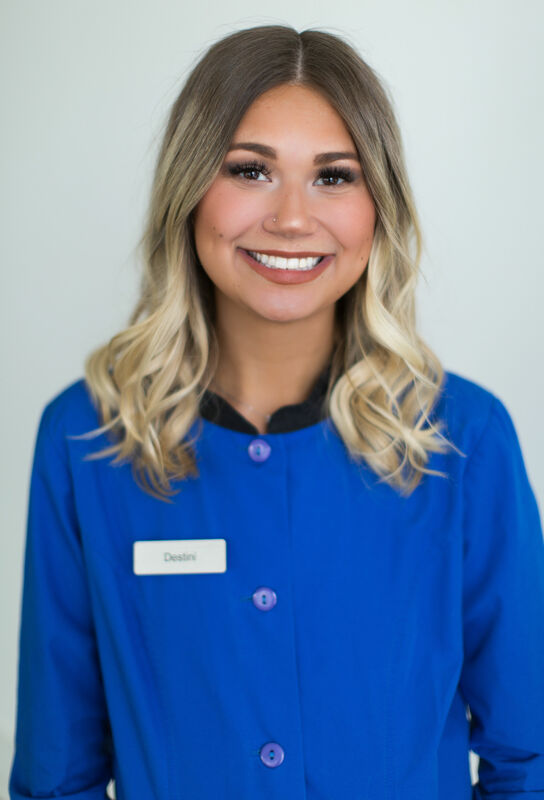 Destini graduated from Eastern Washington University earning her Bachelor’s Degree in Dental Hygiene. She has always found joy in helping others and creating happy and healthy smiles. In her free time, she likes walking by the water, playing with her dog, and attending music festivals. She believes this is the perfect office for her, as everyone is kind, understanding, and passionate about our patients! Kayla has been working as an assistant for 9 years and loves working in such a friendly office! 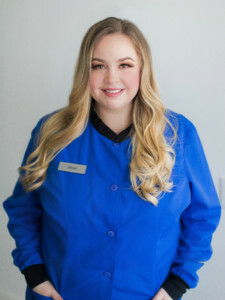 She loves that her job allows her to provide quality dental care while making the patient feel at ease in the office. She enjoys country festivals, and spending time with family and friends while sitting around bonfires on warm summer nights! 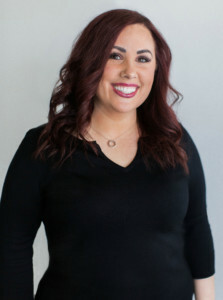 Jillian began working in the dental field in 2003 in the front office. She believes in team work and putting the patient first! She enjoys that she gets to help them maintain great oral health and focus on their comfort as well. She enjoys traveling, reading, playing pickleball and spending time with her “fur babies”. Jolie has been an assistant for 28 years and absolutely loves what she does. Her goal is to make her patient’s experience the best that it can be! She brings a very positive attitude towards the office. She loves to garden and be outdoors as much as possible.